Even though October has more than a week left the number of views for Disaffected Musings has reached an all-time monthly high. The number of unique visitors set a new monthly “record” earlier in October. Thanks to all of the Hemmings and Car and Driver readers who have visited here. Thanks to John Kraman (@CarKraman on Twitter), host of Mecum Auto Auctions, for following Disaffected Musings on Twitter. Thanks to 56packardman, BillBabowsky, C/2 and CV for reading and commenting on a regular basis. I greatly appreciate the increase in views. Please keep reading, please post thoughtful comments if you are so inclined and please tell others and share the blog URL (https://disaffectedmusings.com). How else can I show my gratitude? Will this suffice? 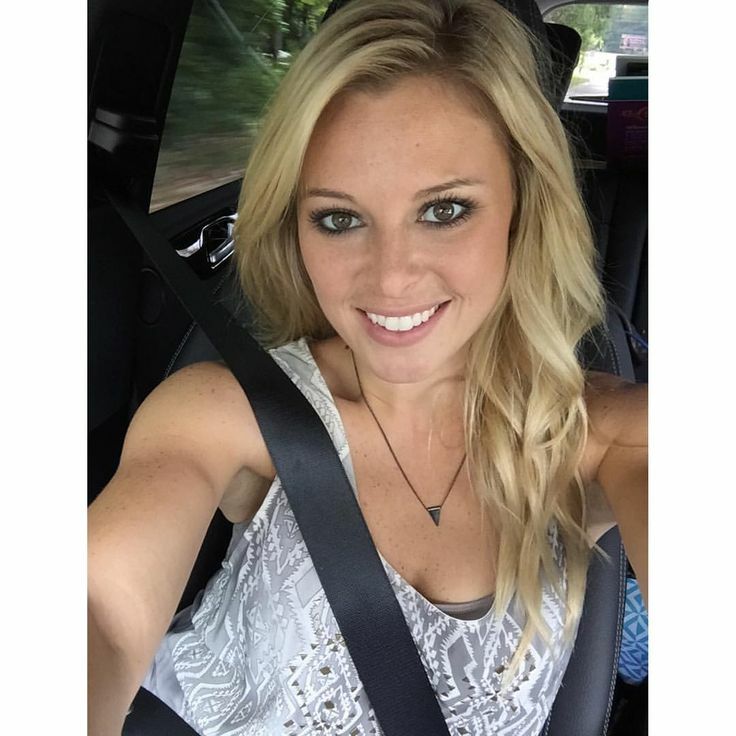 A picture of the amazingly beautiful Cristy Lee from her website cristylee.tv. Too sexist? OK, how about this? From superchevy.com a picture of a 1967 Chevrolet Corvette restomod. 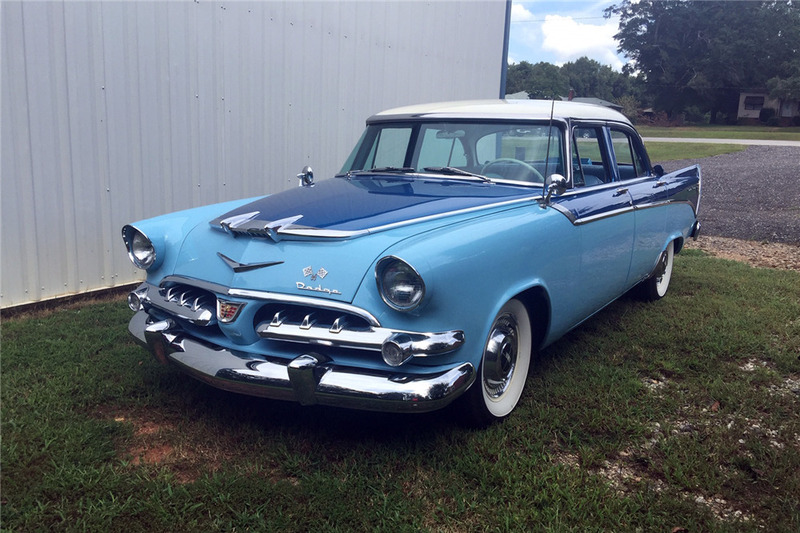 I particularly like the color combination as I envision the exterior color for my restomod being a hybrid of teal and charcoal or teal and gray. Even though I probably will not take possession of my restomod for 2-3 years, barring unforeseen circumstances, I have already finalized what I want in the car, more or less. It is often written that if a person writes down their goals those goals are more likely to be achieved. It is also said that a person can “jinx” themselves by expressing their goals too soon. From a practical perspective, until I can tap into my retirement accounts without penalty at age 59 1/2 this project cannot really start unless unforeseen circumstances make it possible for me to do so. Do any of you think about building a restomod, whether or not you do the work yourself? If so, what kind of car? As I have written so many times that most of you are probably tired of reading it, I own a car for the purpose of driving it even if it’s just 3,000-4,000 miles a year. This is 2018; I don’t want a car with a carburetor, drum brakes, points-based ignition, bias-ply tires, or a single reservoir master cylinder. I’m going to insist on air bags for my restomod. I mean, they’re going to have to install a modern wiring harness, right? Why can’t I have at least four airbags (passenger front and side, driver front and side)? If any of you saw the master list of features I would want in my restomod you wouldn’t believe it. I must have at least 100 items on there, most of which I will not be able to afford on my car. Oh well, maybe unforeseen circumstances will intervene, but I’m not holding my breath or I’d suffocate. Thanks again for reading. Please feel free to let me know what I can do better, what topics you want to see, etc. Seven percent of all American households have a net worth of $1 million or more and the number of US households with a net worth of $25 million or more has increased 73 percent since 2008. I have written this data before because I didn’t understand why a wealthy country with so many empty-nester and single-person households seemingly buys nothing but SUVs and pickup trucks. Thanks to my friend Robert I have come to the realization that it is America’s obesity that plays a major role in what vehicles the country’s citizens buy. I have no problem with wealth as long as it is acquired legally. As I have also written before I believe that money I have legally earned, legally saved and legally invested belongs to me. Government does not have “dibs” on the entirety of a country’s wealth so that it can “fix” wealth distribution. Government exists to protect property rights, not to usurp them. From cargurus.com a picture of a 1995 Corvette, the next to last year of the C4 generation. Five years ago I did not care for these cars. The looks seemed bland to me and until the introduction of the “new” LT-1 engine in 1992 these cars were less than spirited performers. As I have often written, however, as I grow older my tastes have changed and I appreciate cleaner lines more. 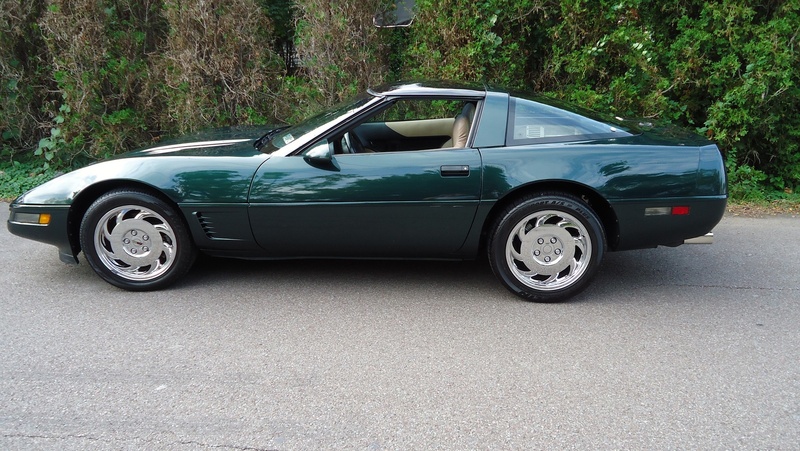 Not that I am going to buy a C4 Corvette, but if I were I would still buy something 1992 model year or newer, preferably 1995 or 1996 because the fuel injectors were improved in 1995 to deal with the effects of the corn farmers subsidy program…I mean ethanol content in gasoline. 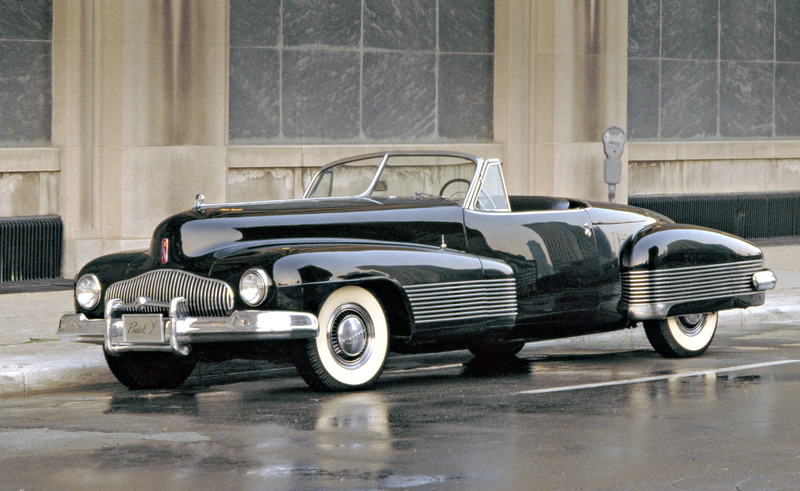 This is one of my favorite pieces on Hemmings, the subtitle is “Dozens of American car brands have been orphaned since the end of World War II. Why?” All of the “significant” US car makes that went out of business since the end of WWII are listed with some data (e.g. number of cars sold after the war) and a one-paragraph recount/explanation of what happened. How does that saying go? Those who ignore history are doomed to repeat it. A picture of a fully restored 1955 Packard 400 offered by a private seller on Hemmings at $65,000 firm. As a matter of principle I would never do business with someone who states up front that they have no intention to negotiate. It is a beautiful car, though.